Home > L'actu du vin> VINISUD 2016, let's go! A few weeks after Millésime Bio, the Montpellier Exhibition Centre will once again be the focal point for wine professionals from all over the world. The Vinisud 2016 exhibition opens its doors today and will highlight Mediterranean wines and spirits until 17 February. Created in 1994, the Vinisud 2016 exhibition is celebrating its 12th anniversary this year. Over the years, this exhibition, which honours the wines and spirits of southern France and the countries of the Mediterranean basin, has made its mark on the international scene and now attracts wine professionals from all over the world. During its previous edition, the event welcomed 30,948 visitors, including about 31% from abroad. This year again, visitors will have something to do with a rich and varied offer. 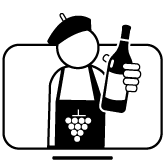 From 15 to 17 February 2016, Vinisud will bring together no less than 1,707 exhibitors. The exhibition confirms its Mediterranean roots with producers from the south of France in the broadest sense (Languedoc, Roussillon, Provence, Rhône Valley, South-West, Corsica) but also from Spain, Italy, Algeria, Greece, Croatia, Lebanon, etc. Bordeaux, which joins Portugal, another long-time representative of Atlantic-facing vineyards. This opening to Bordeaux wines responds to a request expressed by a large majority of buyers in the 2014 satisfaction survey. California, mainly represented by Californian estates owned by French owners. 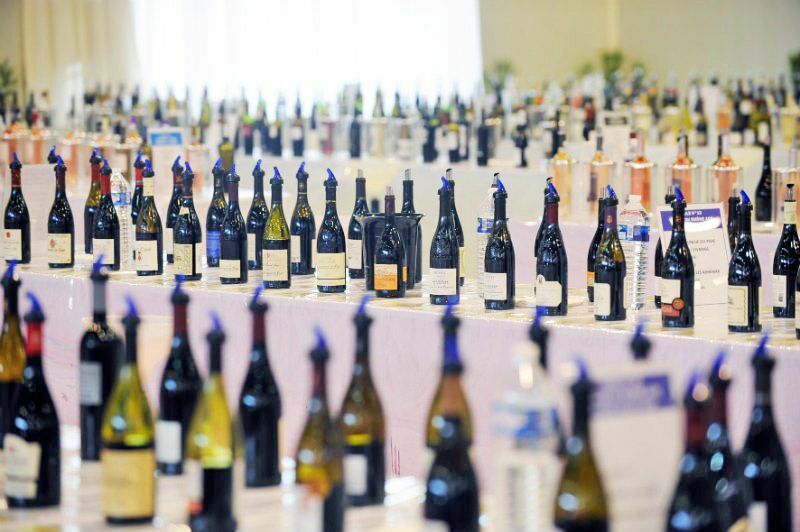 A Master Class "From the Rhône to California - Expressions of Rhodanian grape varieties" will also be organised by Inter Rhône, which will welcome a dozen Californian producers on its stand. Another change to note: whereas it has been held every 2 years until now, in 2017 Vinisud will become an annual event, like other major European exhibitions. While the Vinisud 2016 exhibition is betting on openness, it is nevertheless deeply rooted in the Mediterranean basin, a wine-growing basin that alone represents more than half of world production and 63% of the world's trade. In order to highlight the richness and diversity of Mediterranean wines, the organizers of Vinisud have not done things by halves. The now unavoidable "Palais Méditerranéen", a tasting space hosted by the Union des Œnologues de France, will allow visitors to taste more than 2,500 samples, including organic wines, freely. A "Sparkling zone" is also being introduced this year. It will be devoted to discovering the sparkling wines of the Mediterranean, with 212 sparkling wines to be tasted freely. The "Mediterranean Expression" area, in partnership with the Wine Mosaic association, will offer a permanent tasting of wines from rare and original grape varieties from the Mediterranean and the South, as well as an attractive programme of conferences and tastings. 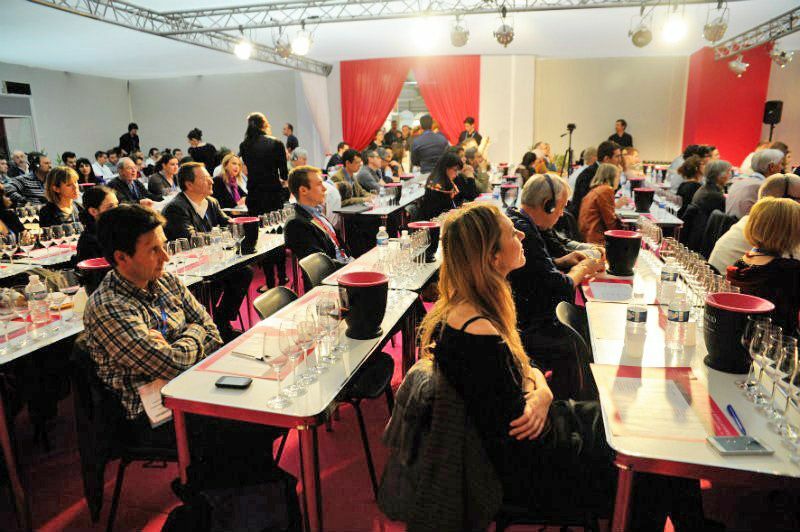 Conferences and "Master Classes" are one of the highlights of the Vinisud exhibition. Through tastings, the "Master Classes" allow to better understand the specificities of Mediterranean wines (by discovering native grape varieties for example) or to learn more about a particular region or appellation. As for the conferences, they cover topics as varied as the Evin Law, the preservation of rare grape varieties, trends (rosé wines, sparkling wines, BIB wines, etc.) and wine tourism. A vast programme, to which must also be added all the activities, discovery tastings and the launch of new products organised by exhibitors on their stands. Vinisud understood very early on the importance of digital technology in the wine world. 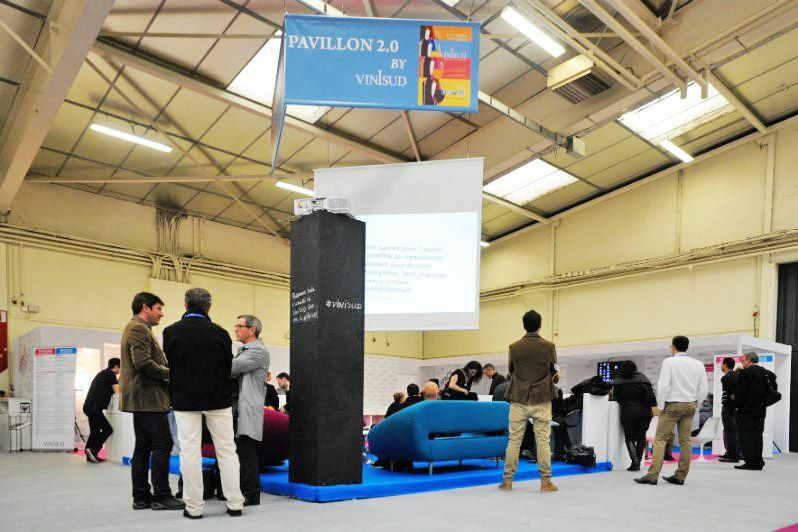 As early as 2012, it was a pioneer in creating a space dedicated to the digital ecosystem within the show: the Pavillon Vinisud 2.0 (which this year becomes the "Digital Hub"). 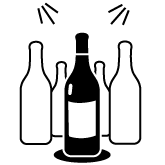 Led by the teams of the specialized agency Sowine, this space is intended to be a place for sharing and exchange with influencers from all over the world and offers many workshops and debates every day around wine and the web (this year, Loïc Tanguy will also present the Les Grappes website). To increase the digital presence of the show, Vinisud has also set up a "Vinisud Ambassadors" program with Sowine, allowing French and international bloggers to share their points of view on the Mediterranean Wine Blog. With such a program, #Vinisud2016 seems to have gathered all the ingredients to make this 12th edition a success!